we would like to wish those of you, who live in a relationship a happy Valentines Day. 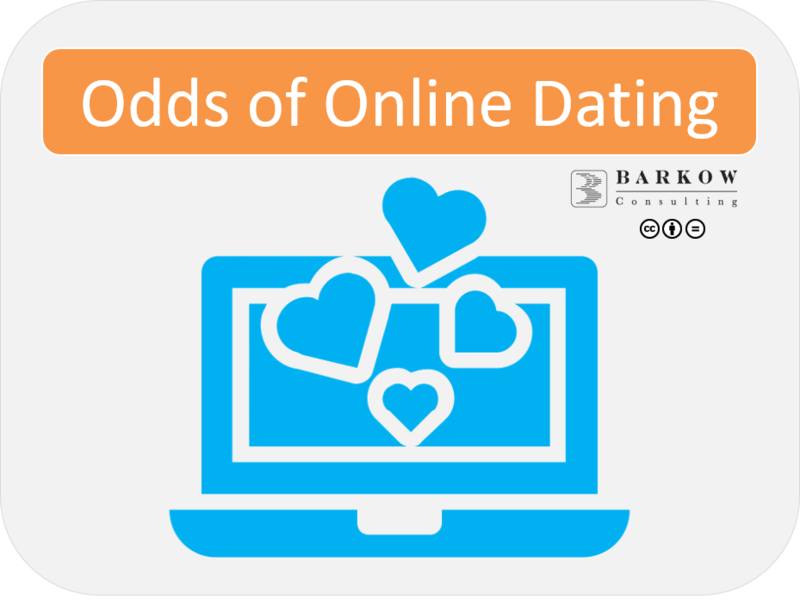 For readers, who do not enjoy the riches of a happy relationship and consider online dating as a remedy, we would like to offer some background information. Key to online dating (in analyst language the KPI or Key Performance Indicator) is the success rate. In other words, how many couples (mutually) fall in love . This seems to be a very well kept secret for most platforms, with one exception: One platform advertises its hit rate saying “Each 11 minutes a/one single falls in love on our platform (our translation into English)”. Assuming 750,000 monthly users on the platform and an average usage time of 4 months on the platform we arrive at total annual users of 2.25m. For real love, we would argue, this is money very well spent and you should really start online dating today in order to find love in 2039.